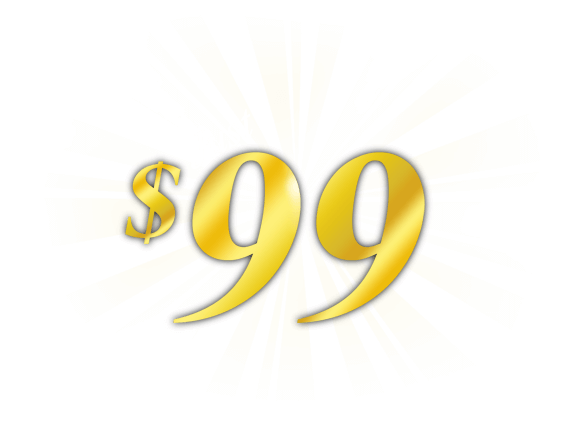 Why Elope in Gatlinburg for $99.00? to full service elopement packages! Gatlinburg’s only 5 star chapel!